While nail biting gets a bad rap as an unhygienic and nervous habit, biting the skin around your nails is just as bad. Chewing at hang nails and cuticles not only leaves them ragged and bleeding, it can allow infection to set in. If you are tired of hiding your hands from the ravages of your constant chewing, a few behavior modification techniques may be all it takes to clear up the bite marks for good. 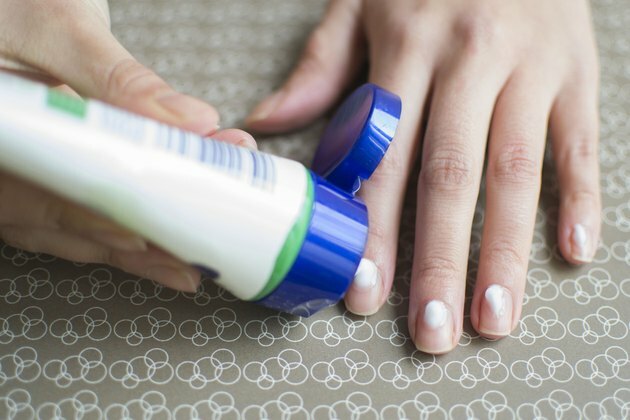 Apply a tiny dot of cuticle cream to the base of each of your fingernails. Massage the cream over your cuticles and extend it all the way around the side of your fingers. Reapply the cuticle cream at least once per day to eliminate hangnails and soothe the irritated skin. Apply a nail biting deterrent liquid each morning by painting it over the nails, cuticles and along the sides of your fingers. Nail biting deterrents are liquids that look like a thin nail polish but have an unpleasant taste. Each time you attempt to bite your cuticles you will stop when you taste the bitter solution. 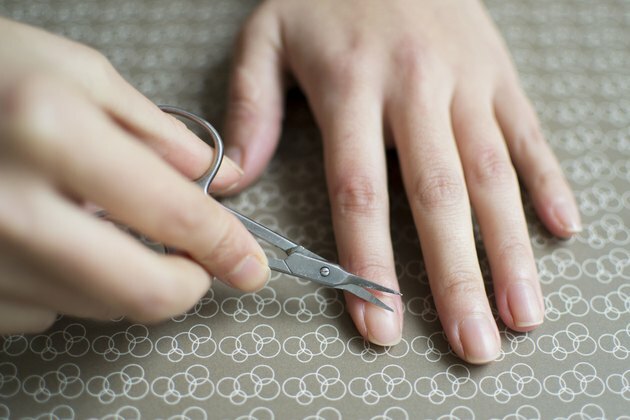 If possible, carry a tiny pair of cuticle scissors with you throughout the day so that you can remove hang nails before you are tempted to bite them. Simply snip the errant skin as close to your finger as possible without drawing blood. 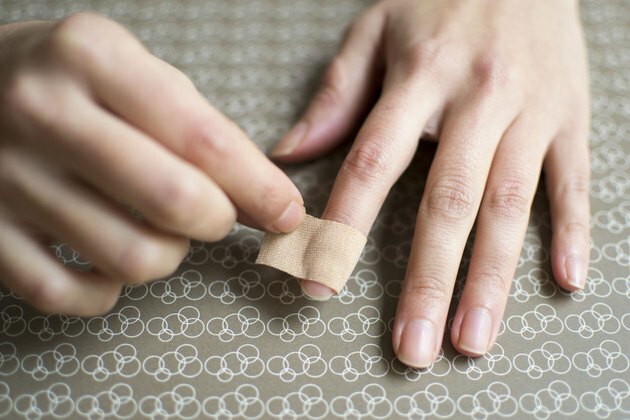 Apply bandages over any cuticles that are excessively irritated. This will prevent them from getting infected and will prevent you from doing any more damage by biting. Use as many bandages as necessary until you overcome the urge to chew your cuticles. 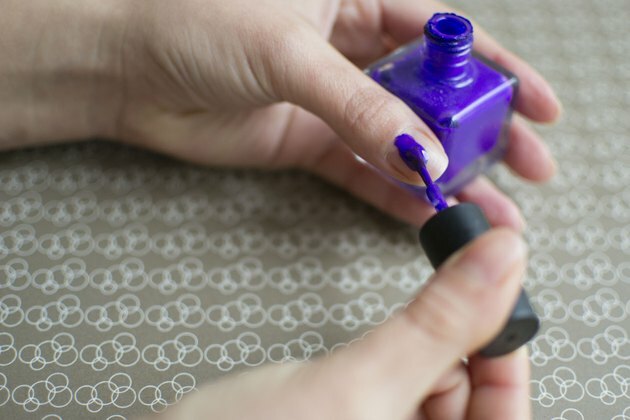 Get a professional manicure regularly or opt for acrylic overlays so that your nails and cuticles always look great. Investing the time and money into keeping them looking good may help you fight the urge to bite them. Take the bottle of nail biting deterrent with you and reapply it each time you wash your hands throughout the day. You can also ask your friends and family for help in your battle against biting. Although being nagged might get annoying, have them ask you to stop each time they notice you biting your cuticles.